Security analysts recently detected an ongoing attack that uses a huge number of computers from across the Internet to commandeer servers that run WordPress. Earlier this week the BBC reported on the issue. You can read more on the problem here. With so much at stake, readers who run WordPress sites are strongly advised to lock down their servers immediately. The effort may not only protect the security of the individual site but could also help safeguard the Internet as a whole. If you need to update your WordPress website security, we can help. Get in touch for a free quote. If your website is successfully hacked then the results can be catastrophic. Google have recently stepped in to offer up some assistance with their new Webmasters Help For Hacked Sites. Is your site protected? 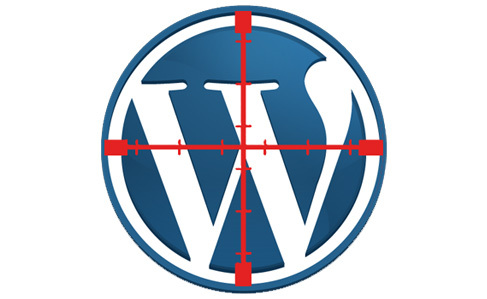 Let us know what steps you take to protect your WordPress site.